Domingos DaRosa is a life-long Boston resident. A father, entrepreneur, a mentor to hundreds of youth and seniors, Domingos has devoted his life to improving the lives of his fellow Bostonians and make this city a better place to call home. Read more of his story and policies here. Find out how you can Contribute by Volunteering or making a campaign Donation. Find out more about Domingos, our mission, and his long commitment to making the City of Boston a better place to live work and thrive. Want to help Domingos Restore The Trust? We need volunteers and donors to help get the word out! 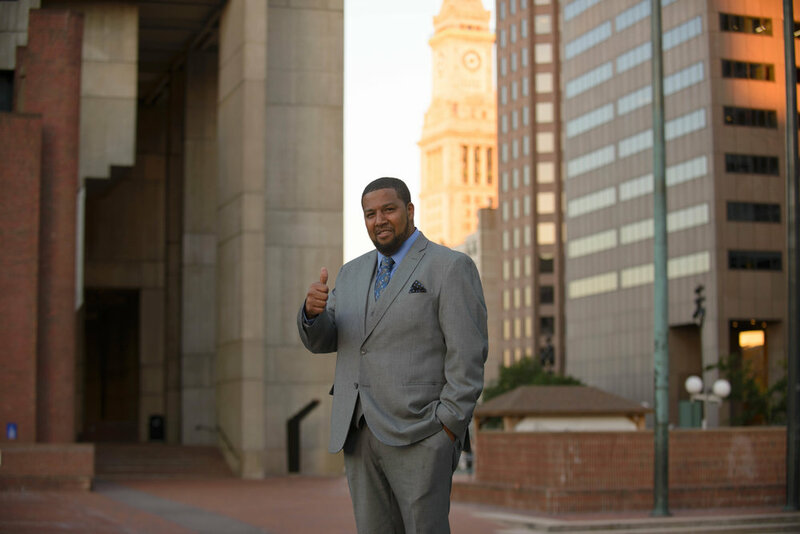 Make a donation to help make Domingos DaRosa Boston's next at-Large City Council member. Find out how you can help spread the word as a volunteer. Download photos, flyers, posters and more to share with your friends and spread the word.